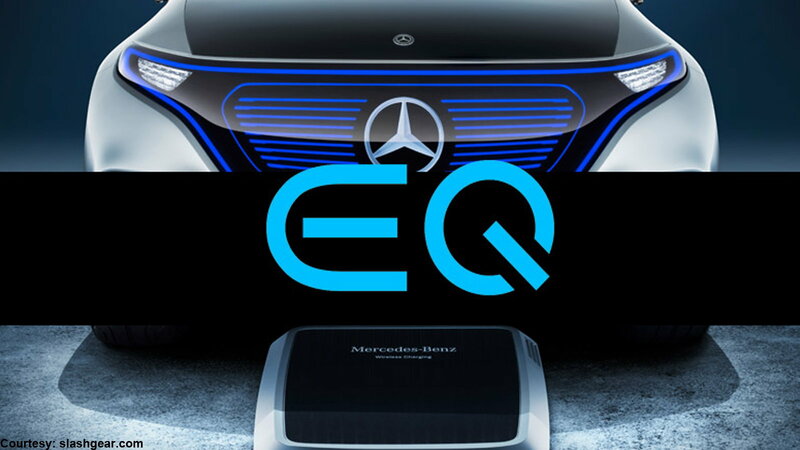 Have you heard about Mercedes-Benz Generation EQ? 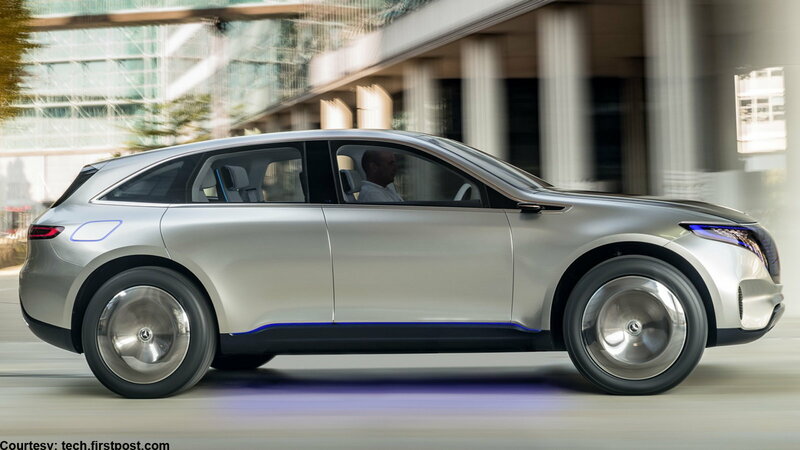 There's been some speculation over the past few months, but now it's clear that Mercedes-Benz's new line of electric vehicles will be aptly named "EQ" for "Electric Intelligence." These vehicles will be battery-electric models and incorporate all-wheel drive. 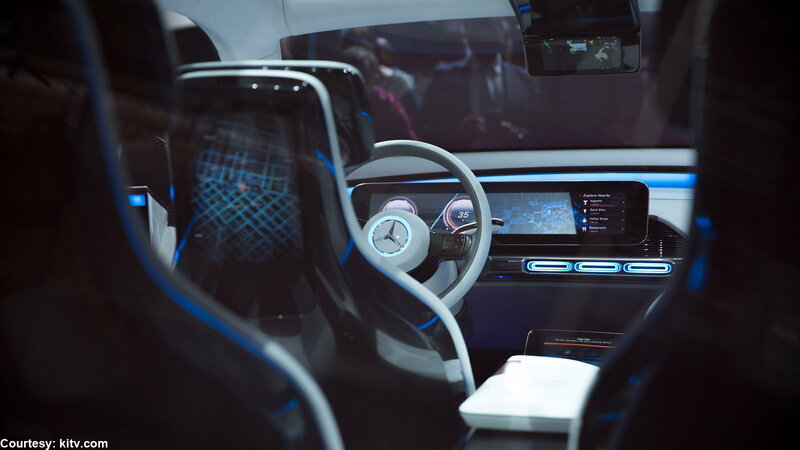 According to Gorden Wagener, head of design at Daimler AG, the new line's "fascination lies in a reinterpretation of our design philosophy of sensual purity, the aim being to create an avant-garde, contemporary and distinctive electro-look." >>Join the conversation about Generation EQ right here in MBWorld.org Forum! After much anticipation, the first vehicle to be produced under the new EQ direction was revealed a few days ago at the 2016 Paris Auto Show. 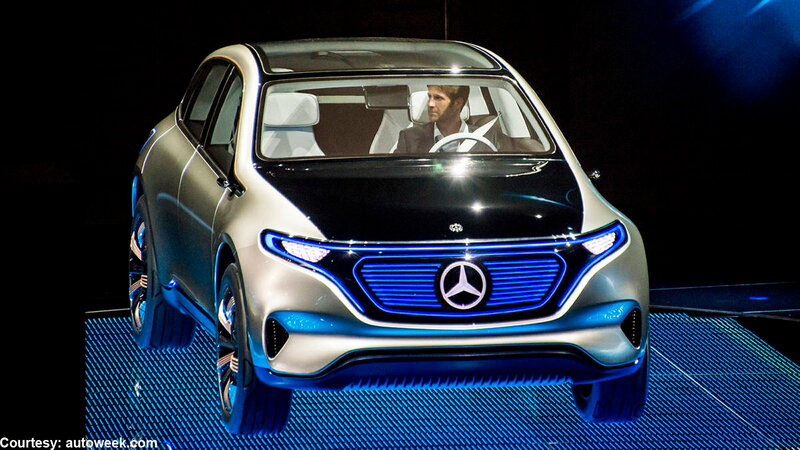 This EQ wagon-esque concept resembles the GLC-Class and plans on reaching 62 mph in less than five seconds. It provides 310 miles on a full charge and has fast-charging capabilities; within five minutes of charging, it can add 62 miles to its range. The concept boasts 402 hp and 516 lb-ft of torque, made possible by two electric motors which draw power from a battery located between the two axles. You can expect this car in 2019, which'll give you time to save up for its roughly $55,000 price tag. Mercedes-Benz plans to unleash 10 vehicles under the Generation EQ moniker. Its first four vehicles will likely be two SUVs and two sedans. The EQ shown on the previous slide conceptualizes a crossover body style, mixing design elements of an SUV and coupe, too. Generation EQ is backed by an investment plan of $1.1 billion in battery technology. These electric car offerings will account for as much as 25 percent of what Mercedes delivers by 2025. Mercedes-Benz plans on either reworking or discontinuing its current electric spread of cars, like the B-Class, that don't necessarily fit into the direction they are headed. If you want to get your hands on a B-Class car, do it now; these cars are likely to be phased out of production over the next few years. So where will the Generation EQ vehicles be produced going forward? The Bremen plant in Germany is the likeliest contender, which is also reportedly where a fuel-cell electric version of the GLC SUV will be built. 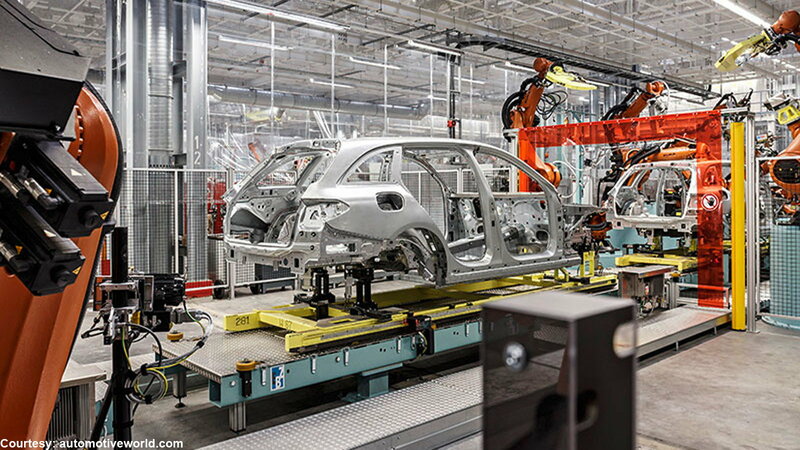 Mercedes-Benz is considering building plants in the U.S. and China as well, with the goal of gaining a better production network.